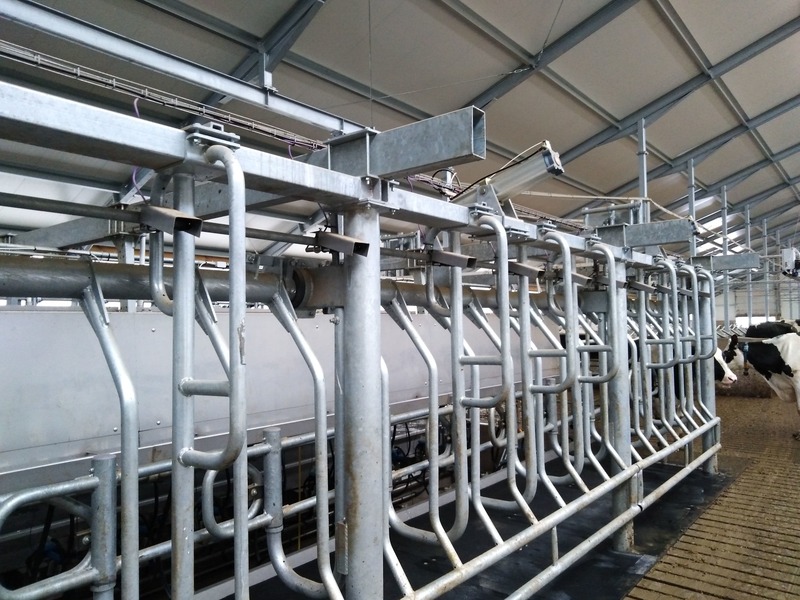 Milkline is proud to announce the start-up of a new "state of the art" Parallel milking parlour 16+16. 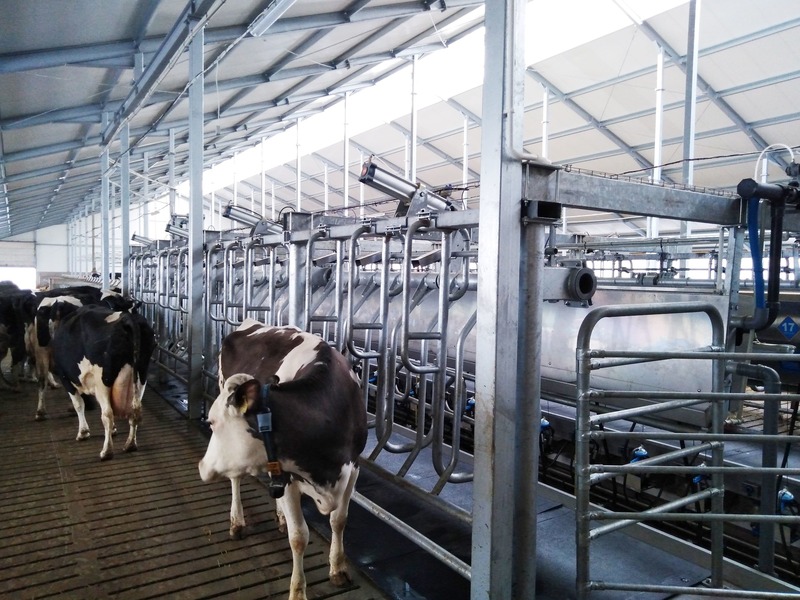 The system will milk 100 dairy cows in Wielkie, in Poland. 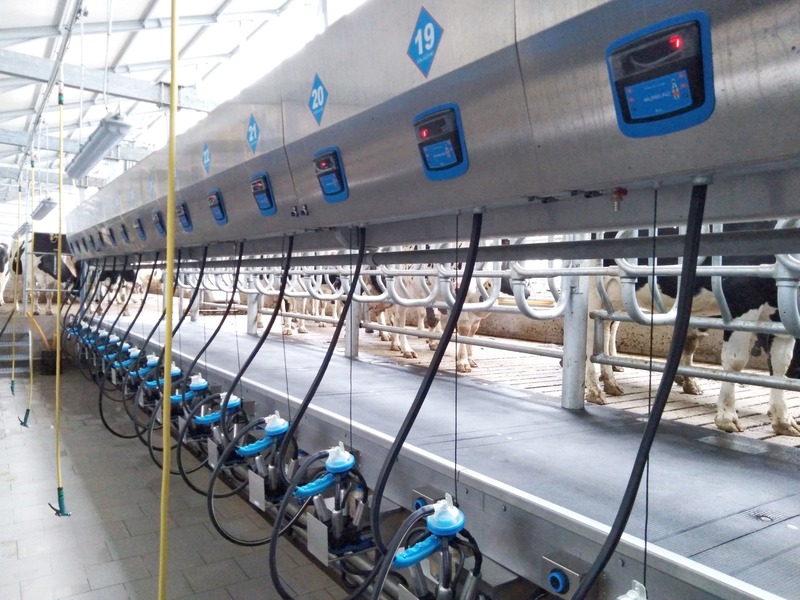 Thanks to the Milpro P4C system it is possible to manage the milking and detect the milk conductivity per single quarter. 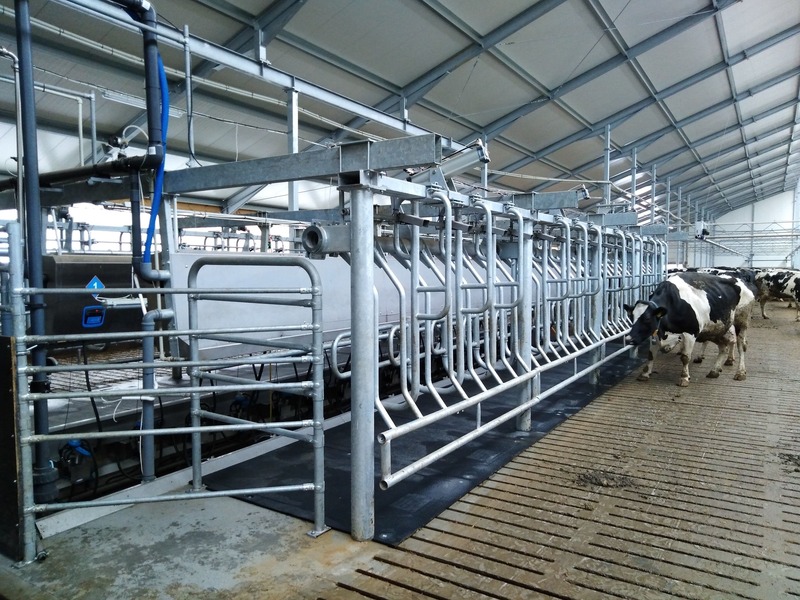 The vacuum system with lobe pump guarentees extremely high performances with a fully respect of the environnment. 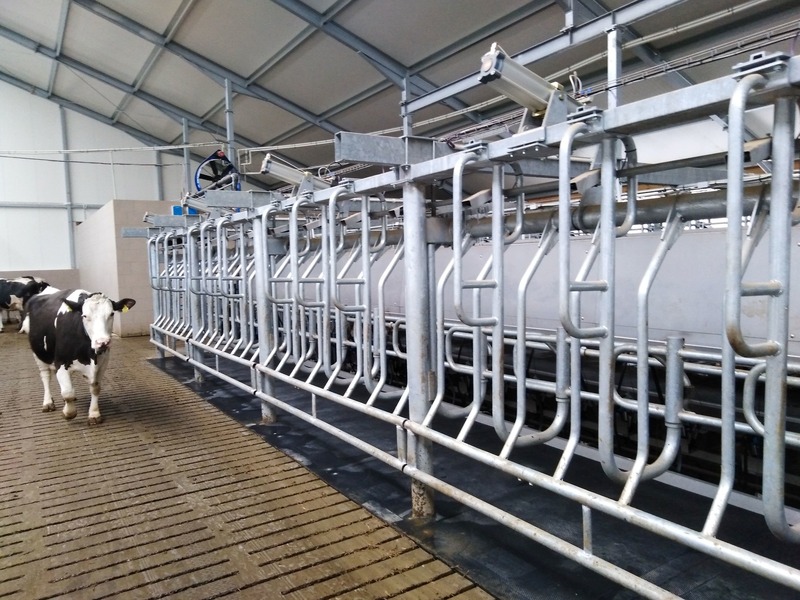 The continous animal monitoring and the DataFlow™ II herd management software allow to maximise the farm efficiency. 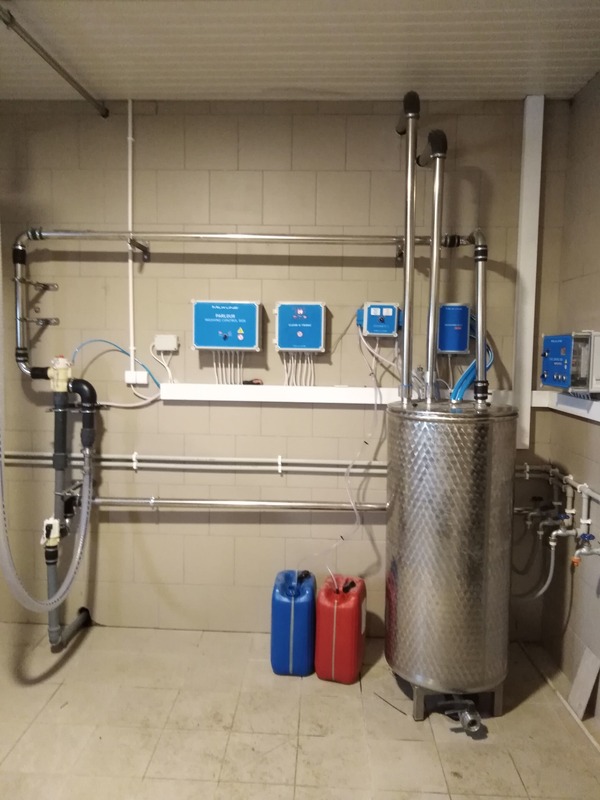 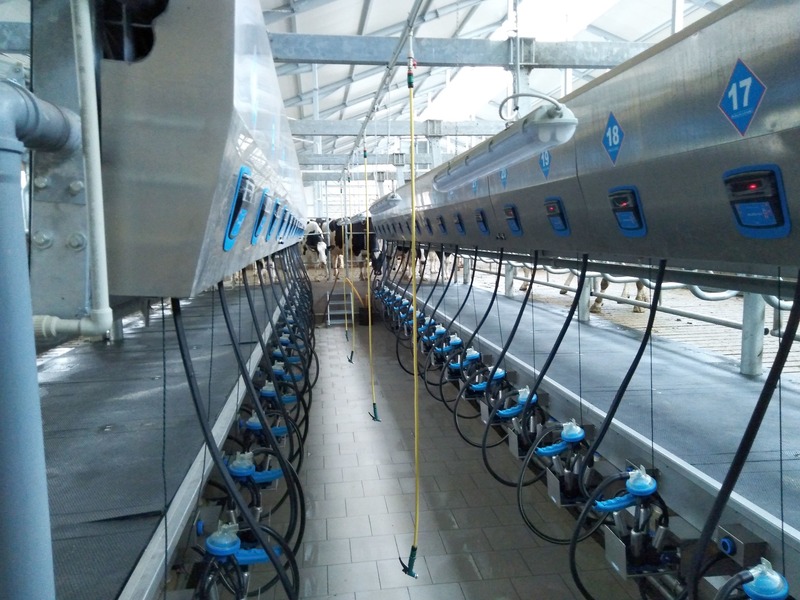 We congratulate the Milkline Team for the perfect installation of this new milking system and we thank all those farmers that everyday choose our products.